The following foils include running examples you can click to help get started as you learn about this Open Source. 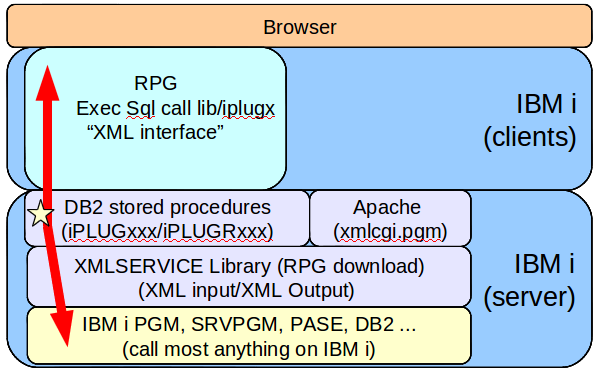 Goal of Open Source XMLSERVICE RPG library is flexibility, enabling ANY sort of transport local/remote connection with any language available in your enterprise to call resources on your IBM i machine. 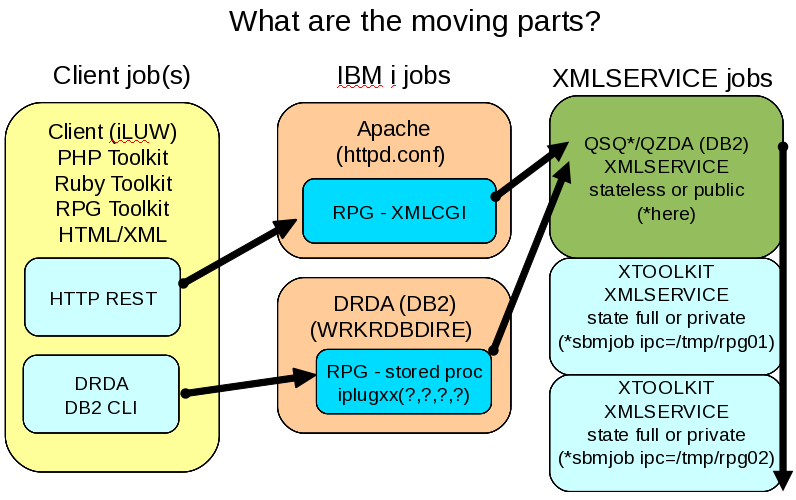 XMLSERVICE primary transport interface in production today is DB2 connections using included stored procedures (xmlstoredp.srvpgm iPLUGxxxx). 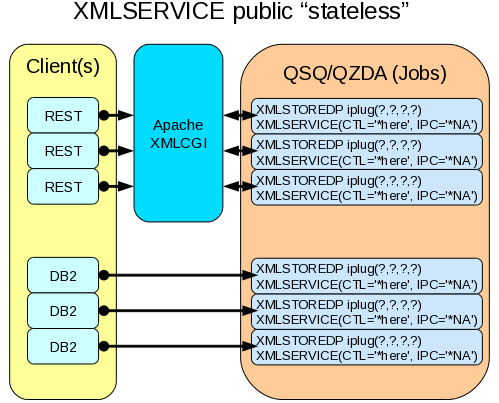 XMLSERVICE secondary transport interface used mostly demos is Apache REST connection (xmlcgi.pgm). 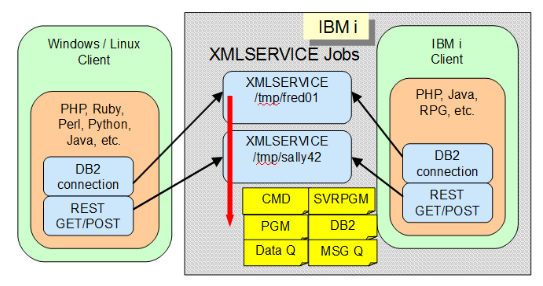 However, XMLSERVICE allows writing your own custom transport (anything you imagine). XML Service and Toolkit on-going mission is to add new function, improve performance, expand uses, with goal of never impacting existing customers. Note: Click link ‘Quick Page Table of Contents’ to navigate directly to a topic. Warning: This is an active IBM i education machine, occasionally examples may not work, try back later. 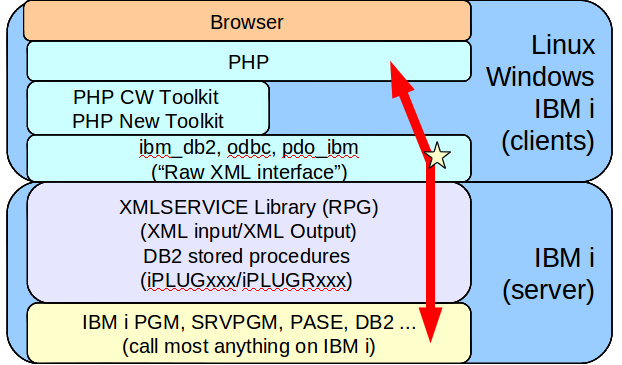 XML Service vs. DB2 Stored Procedures - Why use XML Service at all? 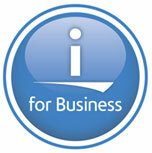 Local or remote IBM i: IBM i local, IBM i-2-IBM i, Linux/Unix/Windows-2-IBM, etc. 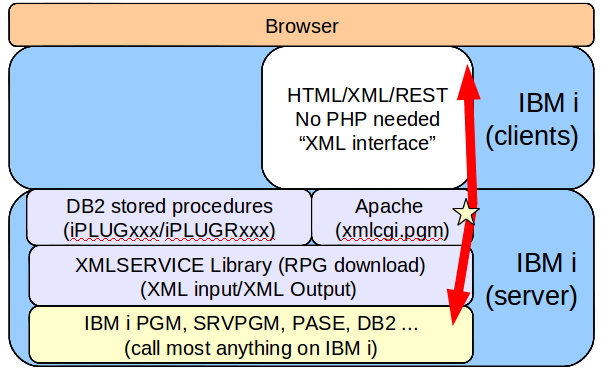 where XMLSERVICE job(s) PHP/RPG is no problem (2). 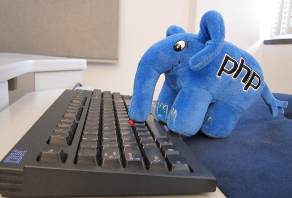 Why not write my own stored procedures? 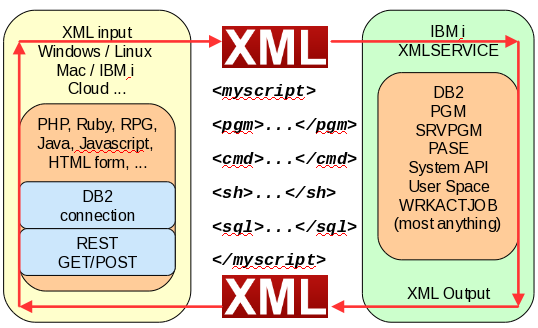 Why use XML Service at all? 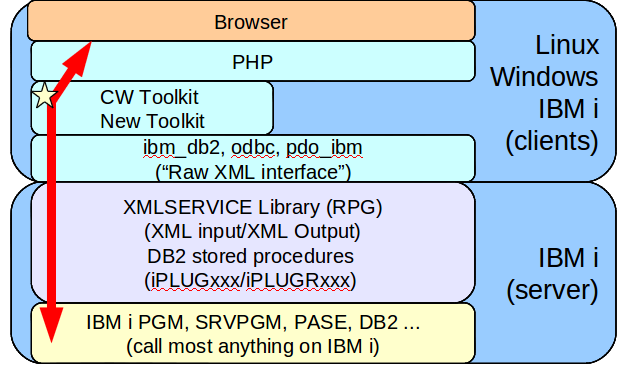 A MSGW inquiry message in DSPMSG QSYSOPR will be generated by the toolkit. Note the job information (number, name, user) provided in the MSGW. STRSRVJOB using that job information as parameters. STRDBG with the program and library you wish to debug. Answer the MSGW. Any answer will do—”G” is fine. The RPG program source will appear in debug mode in your terminal, ready to step through, allowing you to inspect variables, etc. When done inspecting and stepping, let the RPG program complete (using function keys indicated on screen). // Note:   when ctl='*here', both XMLSERVICE "client"/"server"